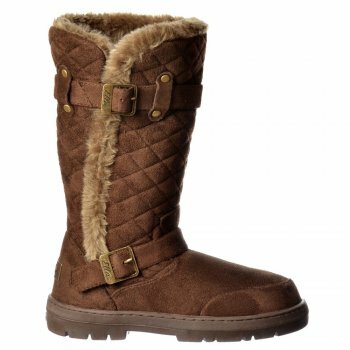 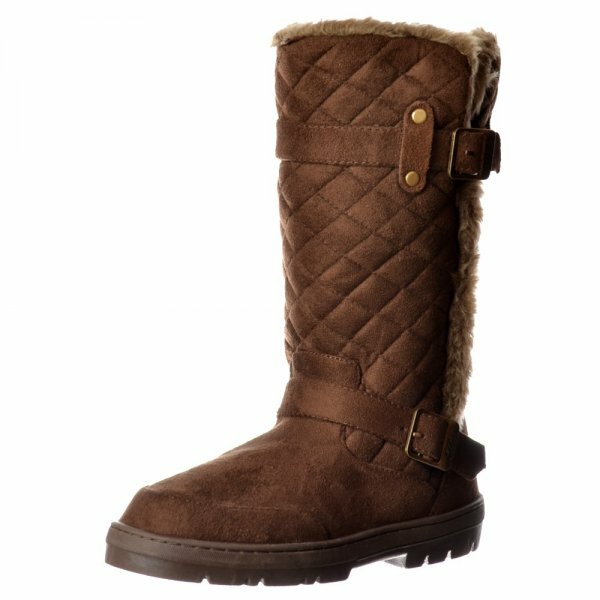 Following The Huge Success of The Biker Boot Ella Have Added a Quilted Version to The Range! 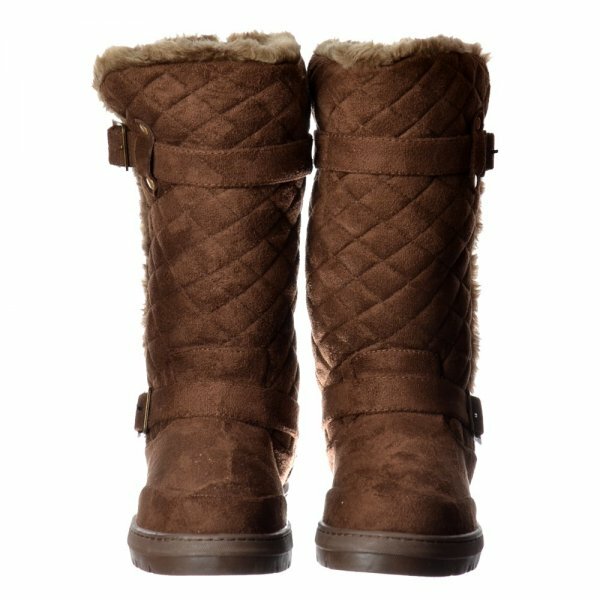 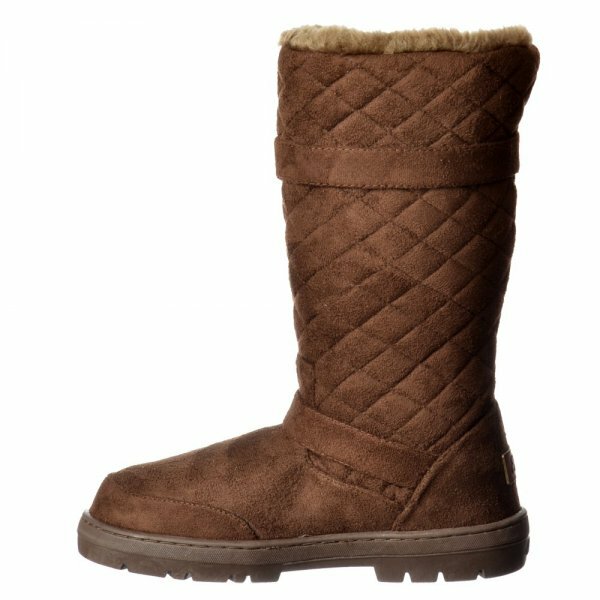 These Chic Biker Inspired Warm Winter Boots by Ella With Full Rubber Hard Non Slip Sole Along with Fur Lined Inner Ensure Warm Dry Feet. 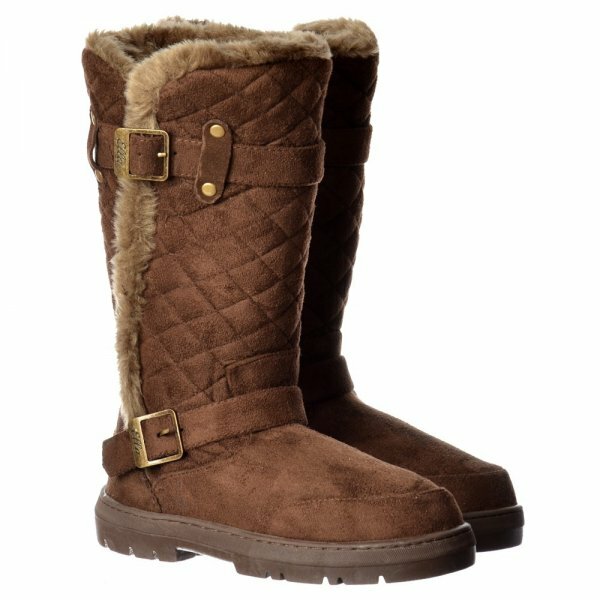 The Adjustable, Fully Removable Strap Allow for The Wider Calf. 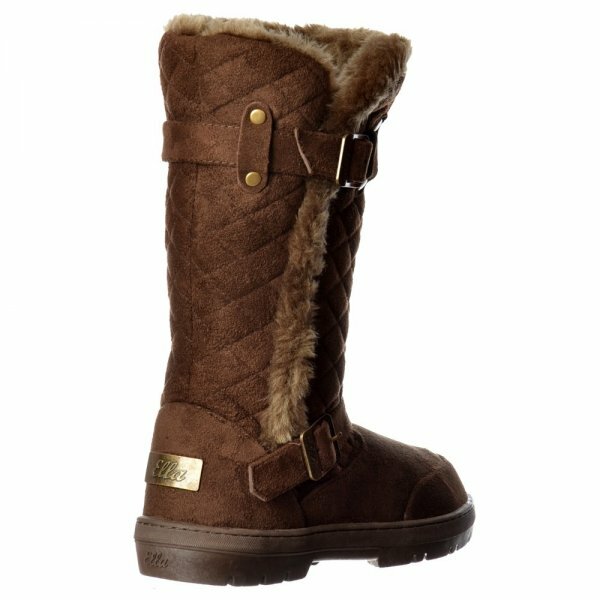 Featuring Ella Brand Logo Badge to The Rear Heel of the Boot Plus Outer Fur and Metal Buckle Detail. 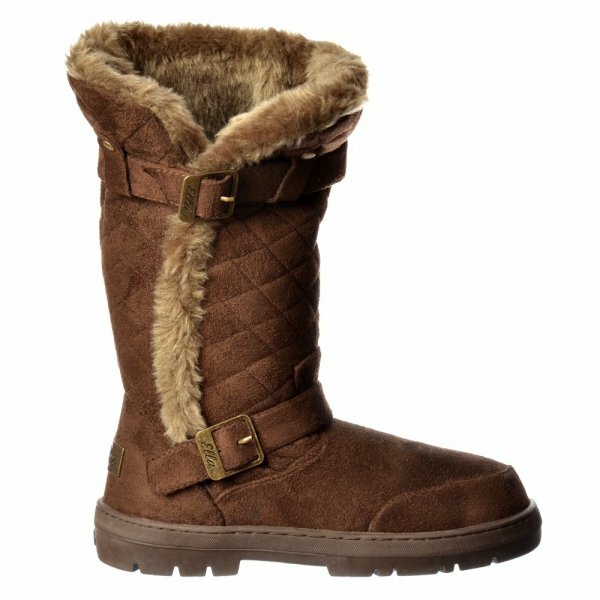 Choose From Chestnut Brown, Black, Dark Brown.